Man’s best friend; a noble role to fill. 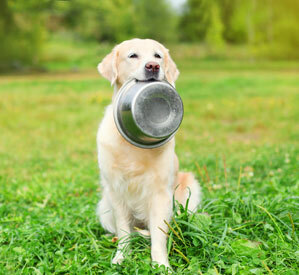 By providing our canine counterparts with a food that contains high quality ingredients, processed in a manner that maintains their original nature, we can provide an elevated source of nutrition that can help our dogs perform at a superior level. Each and every nutrient plays a specific role in the development and maintenance of your dog’s health. From hunting dogs in the field to herding dogs in the pasture, good quality nutrition is essential for a healthy life. Contact Crystal Creek® today to learn more.